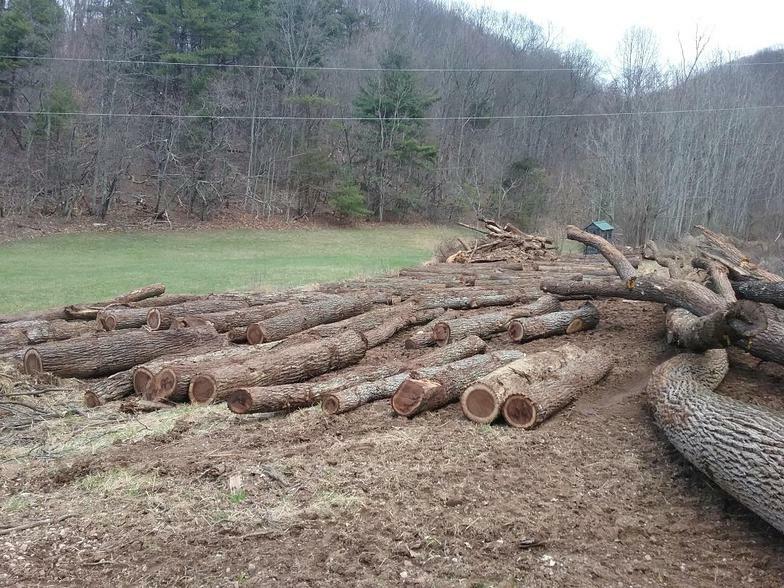 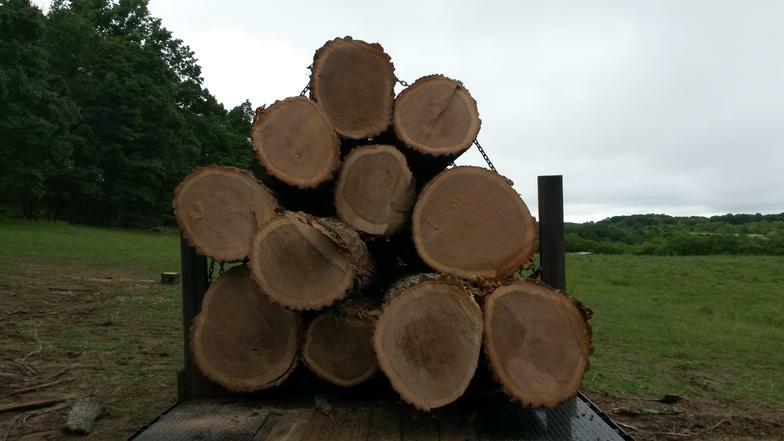 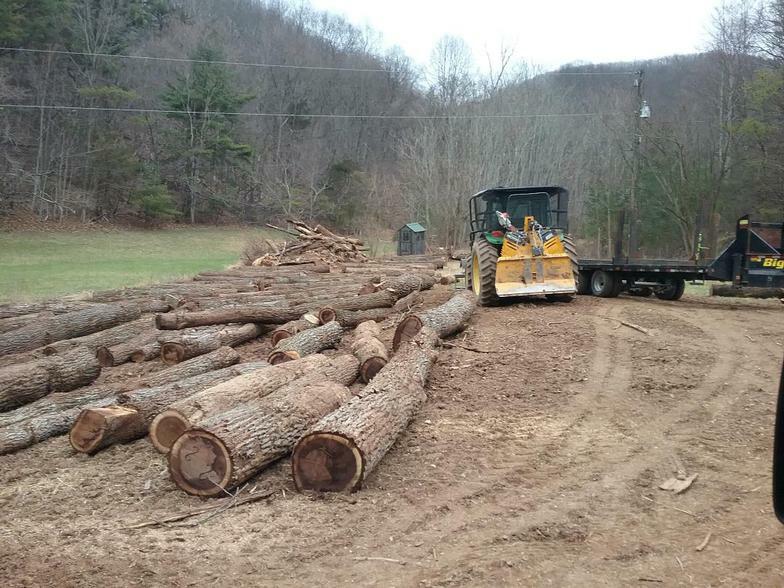 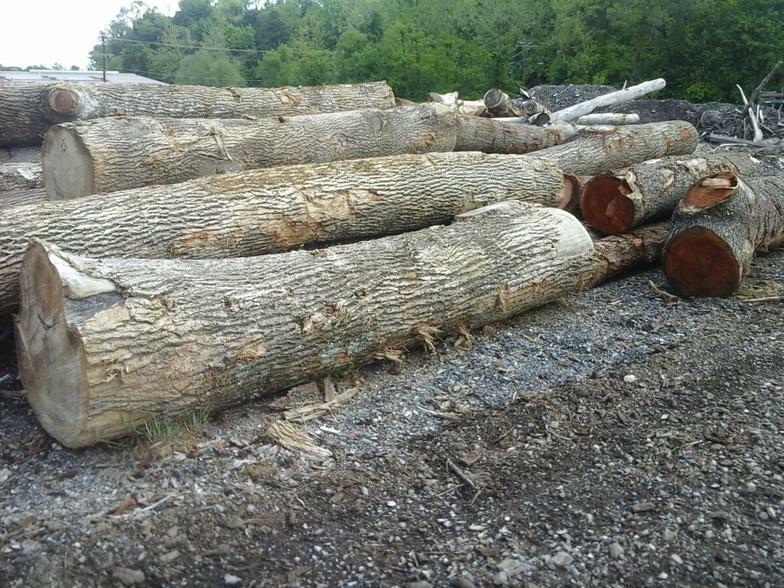 Bring your logs or log to our yard for just $500.00 per thousand board foot. 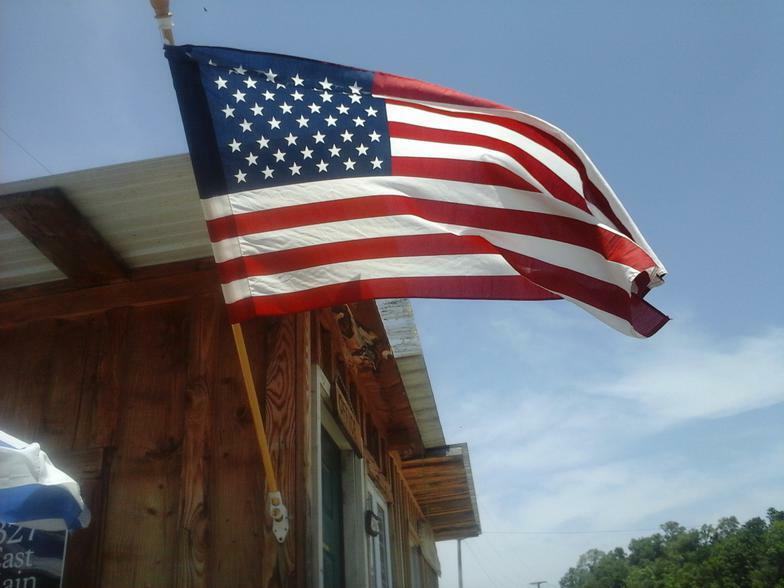 Rusty's can work with you in many ways. 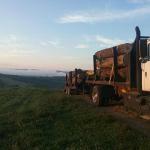 *Rusty's offer select Logging of small and large acreage. 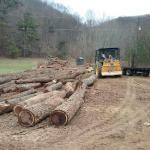 *Rusty's can Clear Lots . *Rusty's can work with you in many ways.